Now a days , Rupay debit & credit cards offering lots of offers on online & offline payments so here we share all the offers of Rupay cards for all companies Like BMS, Ola money , Sbi Buddy wallet, Paytm , United wallet and all other wallets offers. This offer works when you make transaction by your Rupay debit or credit card , It’s doesn’t matter which bank rupay card you are using this will work on any bank rupay atm debit & credit card. Some offers is only for restricted to debit or credit card only. Rupay debit card are atm cards where Rupay is written in front Left side of card. 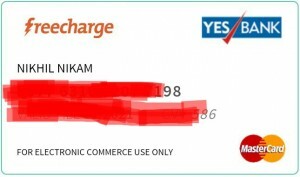 When you make transaction from this card during offer period then You will get cashback and discount. For ex :- Ola money is giving Rs. 25 extra when You add money from any bank rupay card. Let’s come to know all working Rupay debit card offers. If your Bank is not Offering Rupay Card then Don’t be Upset Because We have trick to get it for Free Using Upgrade your PAytm KYC Online. Now Paytm Offering Free virtual Rupay Debit Card for Bank Account Users by which you can also Avail all the Below Mentioned offers. If you have Rupay debit card then Firstly check this offer page before going to transaction on any online site because they gives lots of cashback offers. 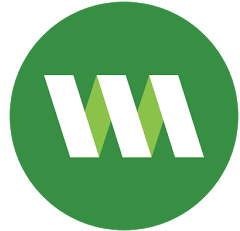 Here we regular update Latest working rupay debit card offers , Coupons , promo codes, Recharge offers , add money offers , cashback & discount offers. Pay & Get 10% Cashback upto Rs.50 / Transaction at Iocl Petrol Pumps till 31st Mar 2019. Get Rs. 250+ off in your ola money account by rupay card and get Free Rs. 25 in your ola money wallet. Check more about this Rupay ola money offer. Pay via Rupay Credit or Debit Card on BMS & get flat Rs. 100 Off on Movies & Rs. 50 of FNB , Offer is valid on this days only – Friday, Saturday and Sunday on Above Rs. 100 Tickets. Follow Steps to Avail BMS Rupay Weekends Offer. At Payment page >> Select Avail Offers & Discount >> Credit/Debit/Net banking. 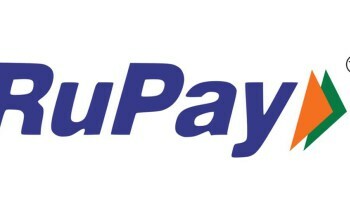 Now Select Rupay Weekends offer >> enter Rupay 16digit Card Number. Pay by this Card to get Rs. 100 Off on movies. 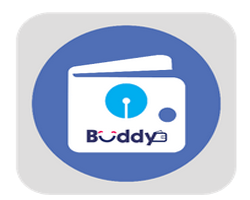 Add Rs .200+ In your buddy wallet to get Rs. 25 cashback on Rs. 200+ add money. 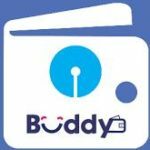 Check more about this Sbi Buddy offer. Same offer like above offers, Add money Rs. 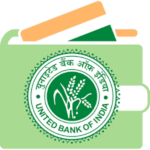 250+ in united wallet by Rupay debit card to get Rs. 25 extra in Wallet. Check more about this Rupay united offer. 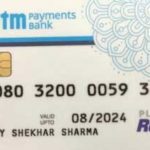 Add money in paytm wallet by rupay card and apply coupon – RUPAY25 to get more Rs. 25 Paytm wallet. Visit Merchant site or Open app. Apply Promo code if needed. Pay payment by any bank rupay debit card and get Cashback or discount. This card is also like Visa and Master card. In India 240+ Banks Including Public sectors banks Currently issued Rupay cards to their Customers. You can use this cards on E-commerce websites, Atm’s, Pos Terminals etc. If you don’t have rupay card then go to Your Bank home branch and tell them to need Rupay card if your bank supported then They will give You rupay debit card then You can avail all the above offers by paying card.